First of all, Diana Hamilton, the hitmaker of Mo Ne Yo, Ensi Wo Yie, Work In Progress, Eye Woa & Osoro bekasa is a music phenomenon on the rise and a leading voice in contemporary African gospel music. Therefore, she is a multi-octave and gifted artiste whose vocal ability has positioned her as one of the industry’s best-loved talents. 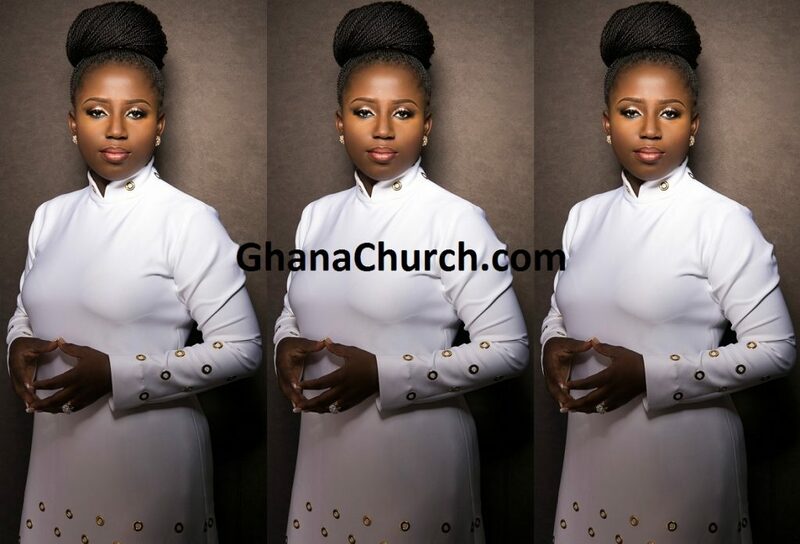 With a powerful voice and an inspired writer’s hand in music and words, she has become one of African gospel’s most talked-about talents across the world. Hence, Diana is an incredibly gifted Holy Spirit filled songstress who takes her calling very serious. As a result, she has a strong desire to draw people to have a deeper relationship with God through her music. Above all, She is an inspirational worship leader who leads worship across the world. Her ministry has taken her to various countries across the world including USA, Italy, Belgium, Canada, Holland and Germany. Almost, Diana developed a profound passion for music at a very tender age, which has led to a celebrated journey. She has 3 hit albums to her credit and released her fourth album titled “Yehowah’ in September 2015 which is receiving tremendous airplay. Best Female Vocal Performance at the Ghana Gospel Industry Awards 2012. Another, Diana volunteered as a peace ambassador in recent elections in Ghana. She has also been involved as an advocate for ‘Healthy Lifestyles” in Ghana and also supports various charitable causes. 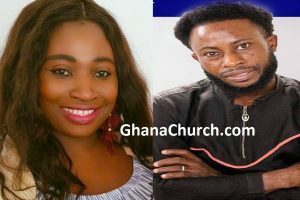 Also, she was born to the late Apostle Felix Antwi, a former Executive Member of the Church of Pentecost, and Mrs Comfort Antwi. She is the third of eight siblings and is married with a set of twins. For the reason that, it is an honour and a privilege to stand and lead God’s children in the art of spiritual intimacy through music in all genres. Most noteworthy, she understands that worship is what brings the overwhelming presence of God. Testimonies of relief and hope follow her wherever she ministers. She believes her music ministry has a key role to play in edifying, encouraging and exhorting the saints as the coming of the Lord draws near. Seems like, Diana enjoys cooking and designs her own fashion. She remains a mentor for many upcoming gospel musicians. She also finds time to mentor the youth in her local church. Certainly, Talented. Anointed. Inspired. Driven. Dedicated. Diligent; these are the words that describe Diana.